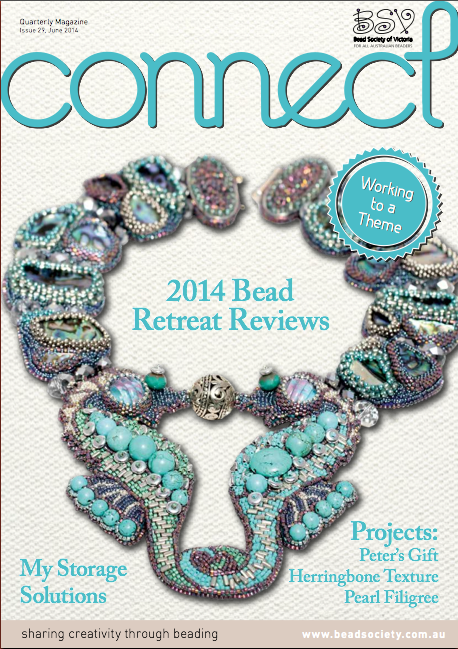 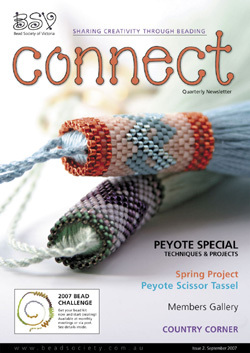 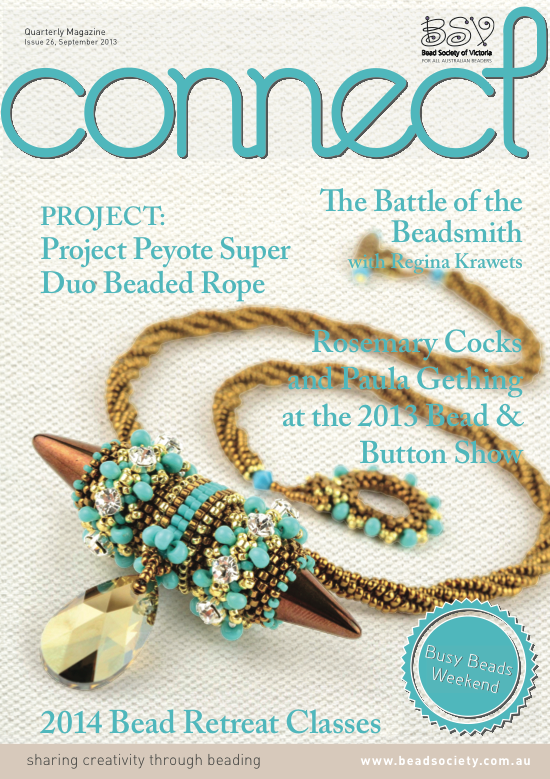 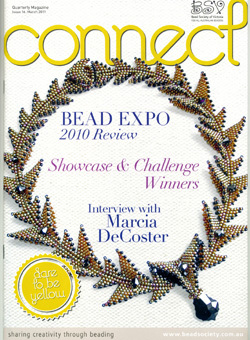 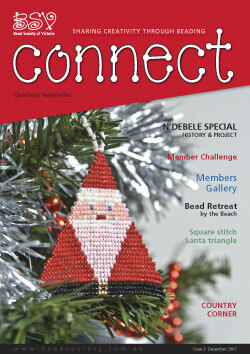 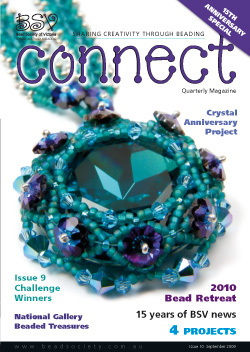 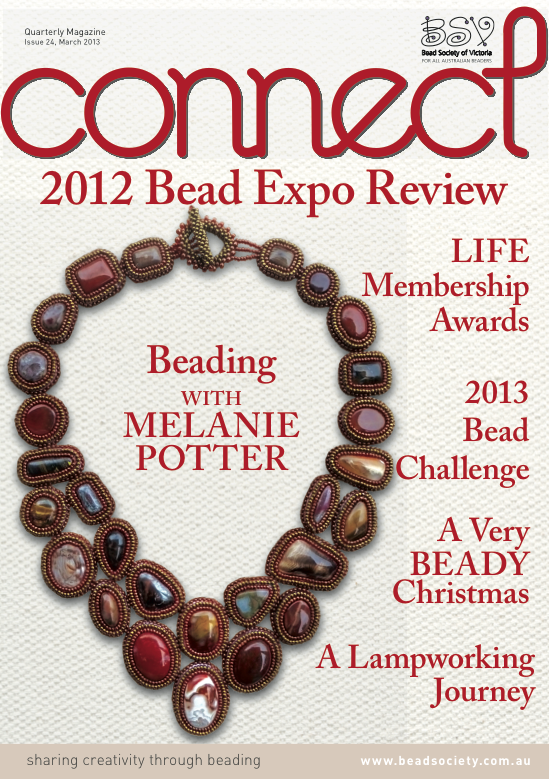 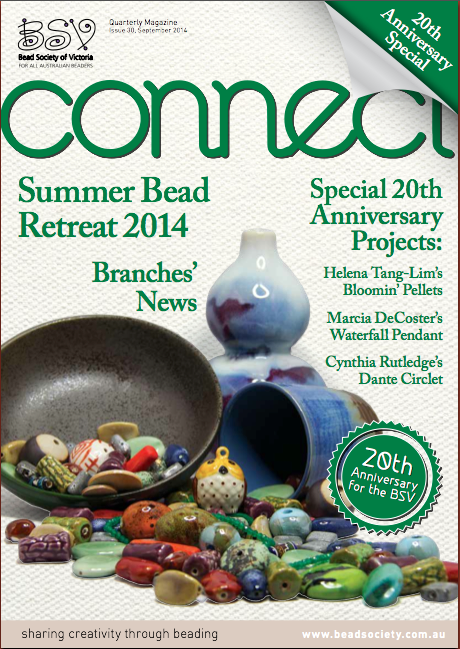 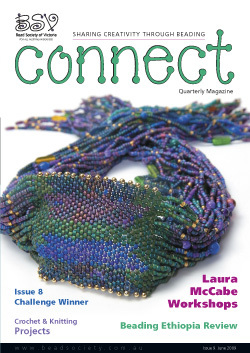 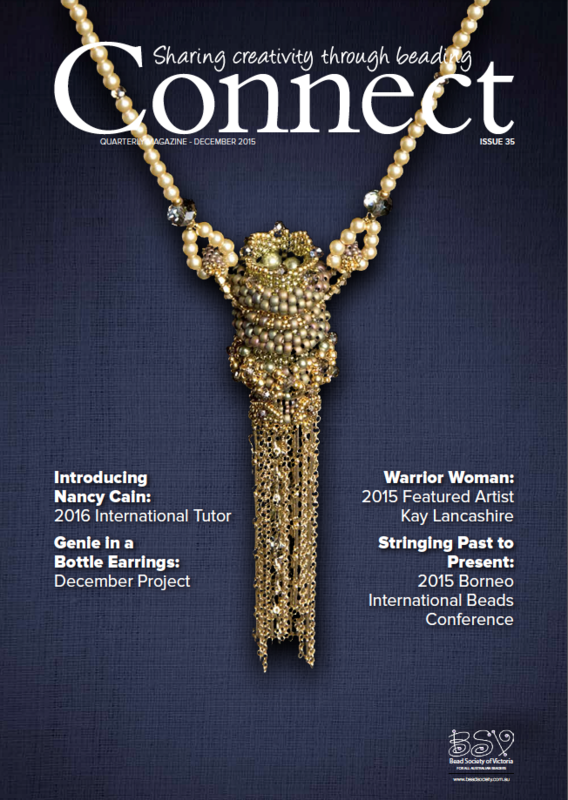 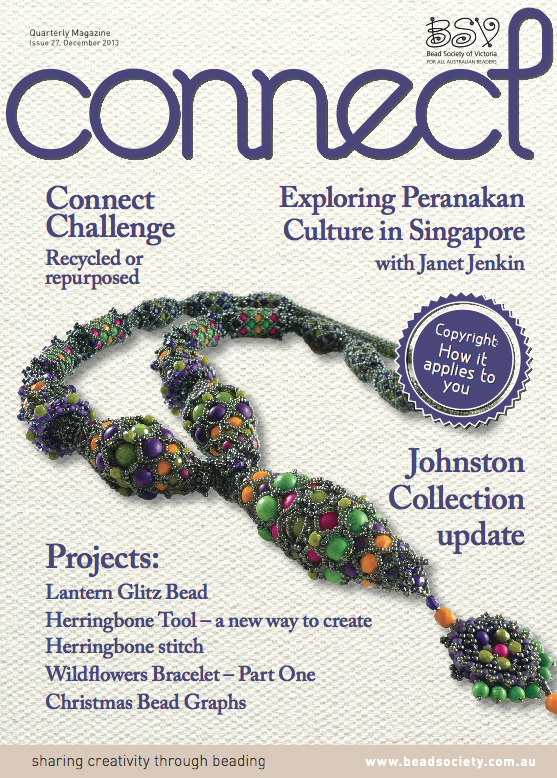 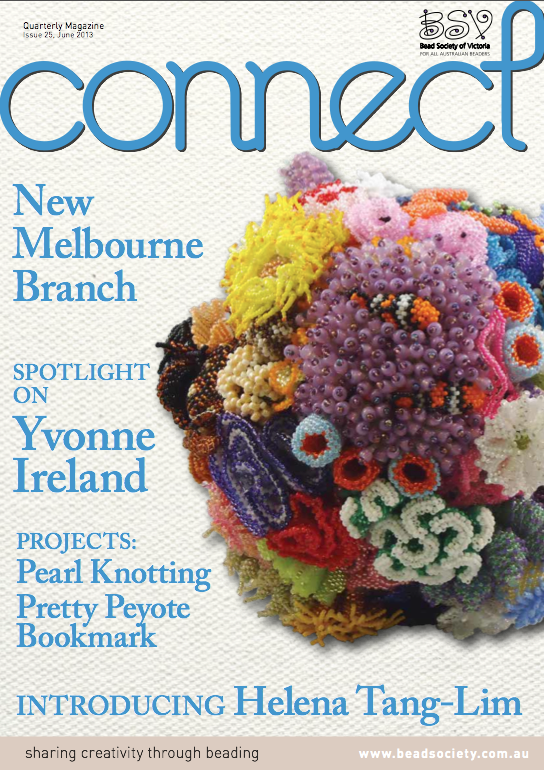 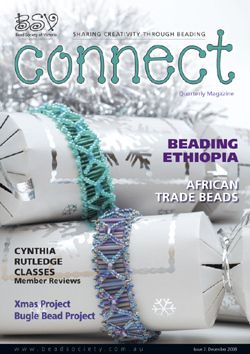 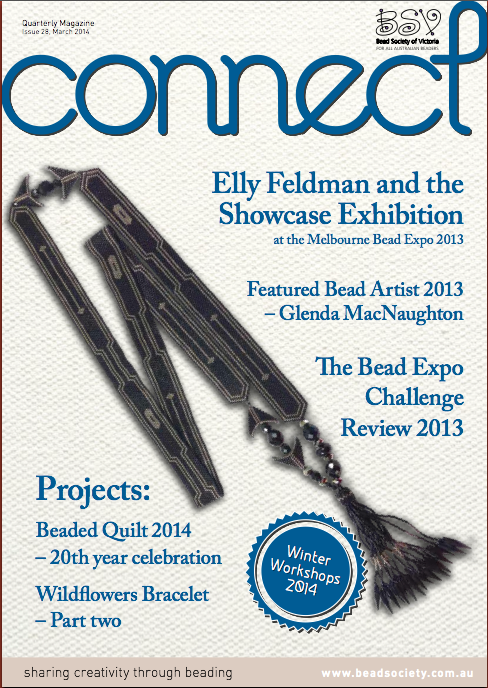 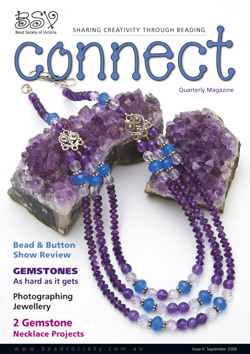 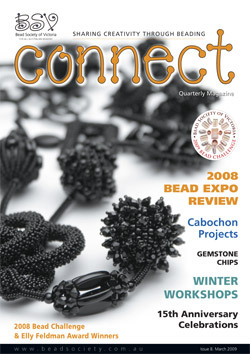 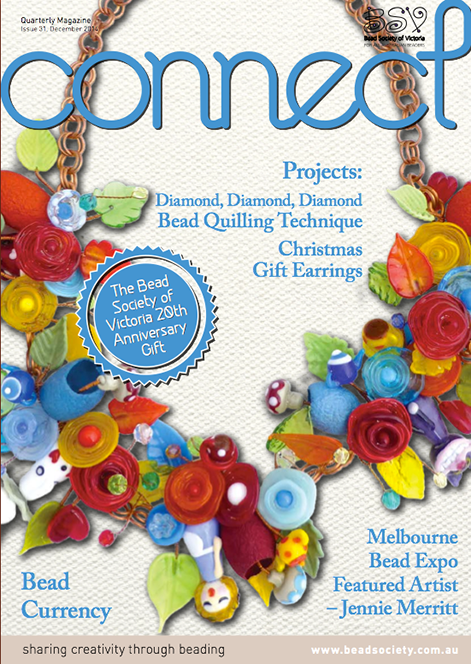 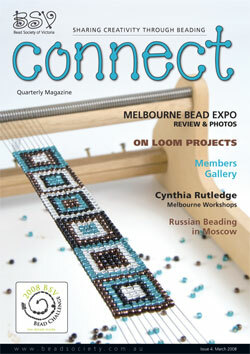 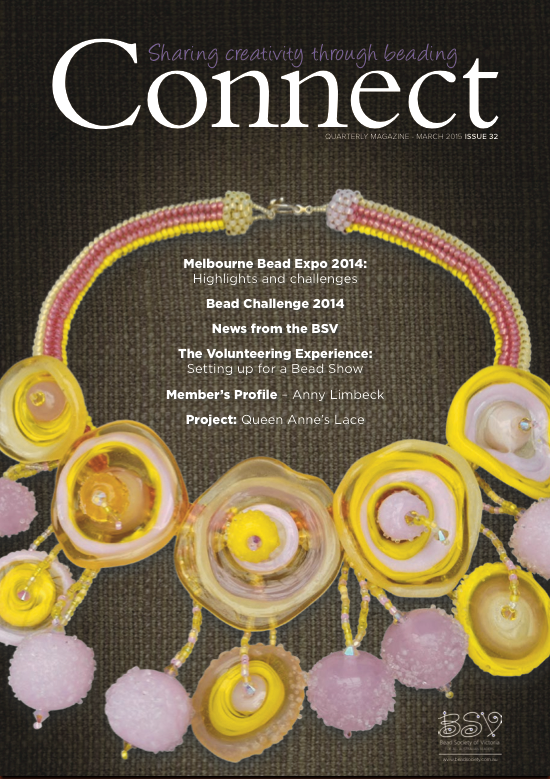 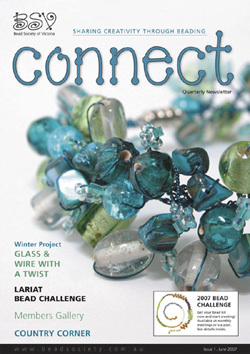 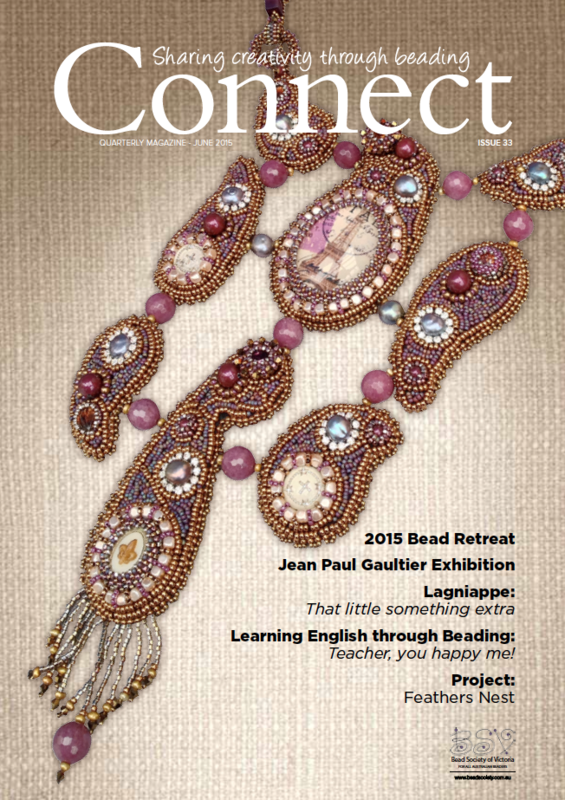 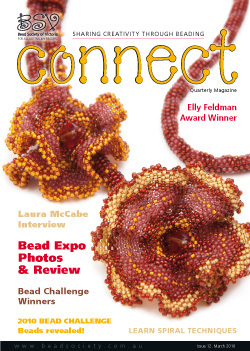 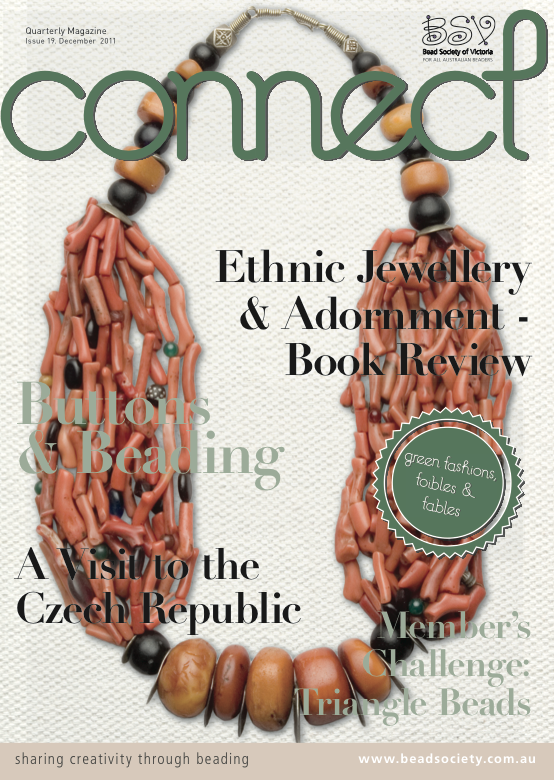 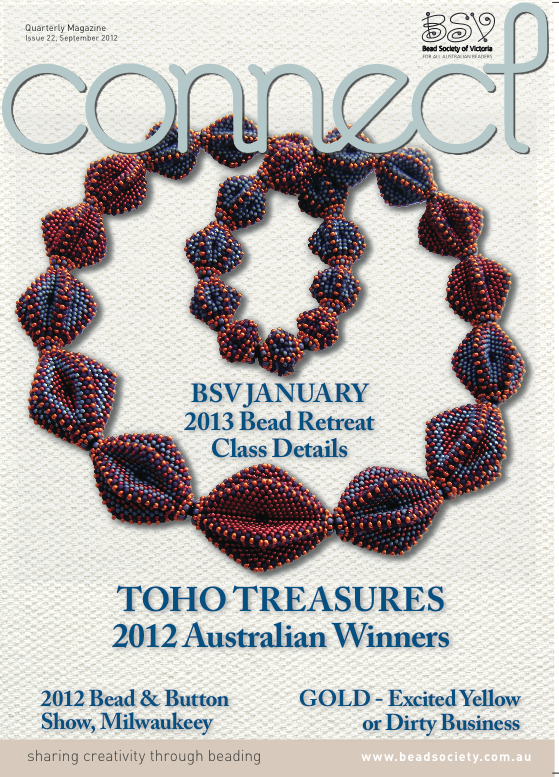 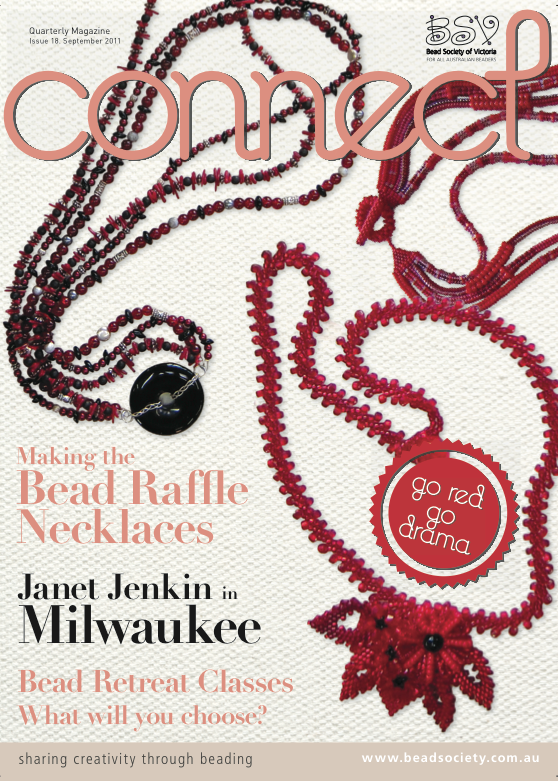 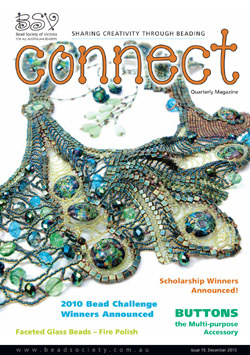 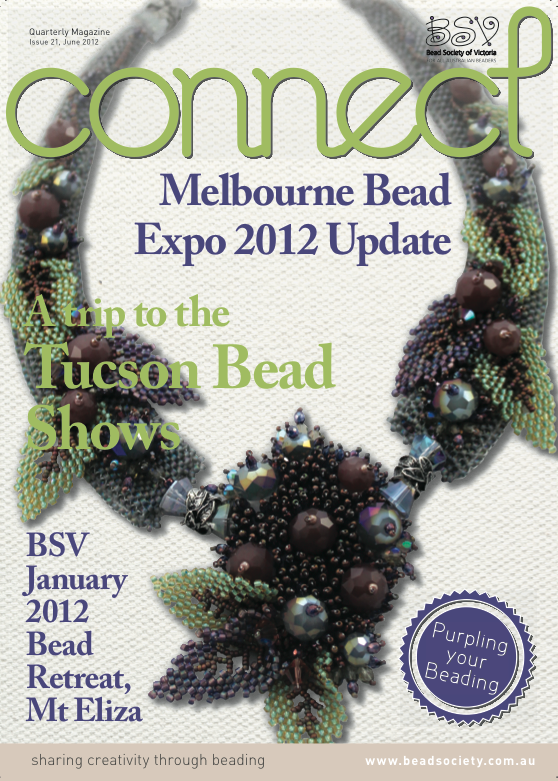 Launched in June 2007, Connect was a full-colour magazine publication of the Bead Society of Victoria. 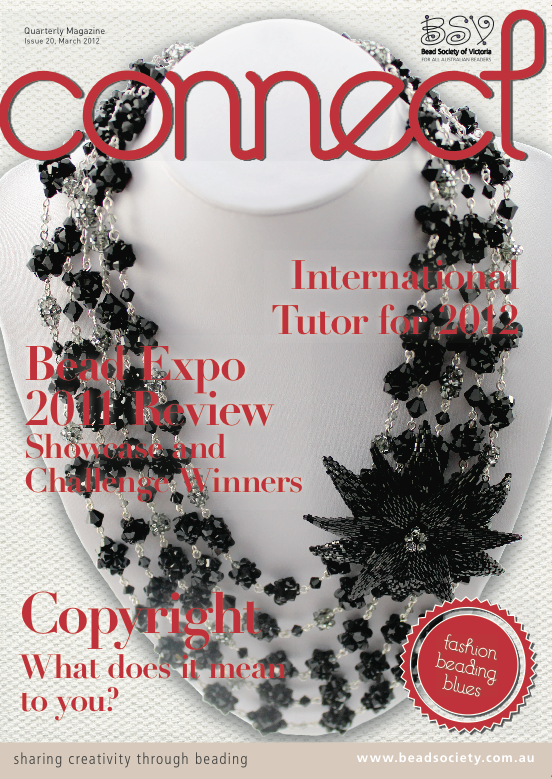 It contained news, competitions, tutorials, interesting articles, and adverts from Australian suppliers. 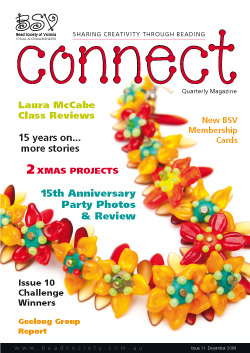 Due to increasing costs, the society moved to a digital solution to communicate these areas of interest to members. 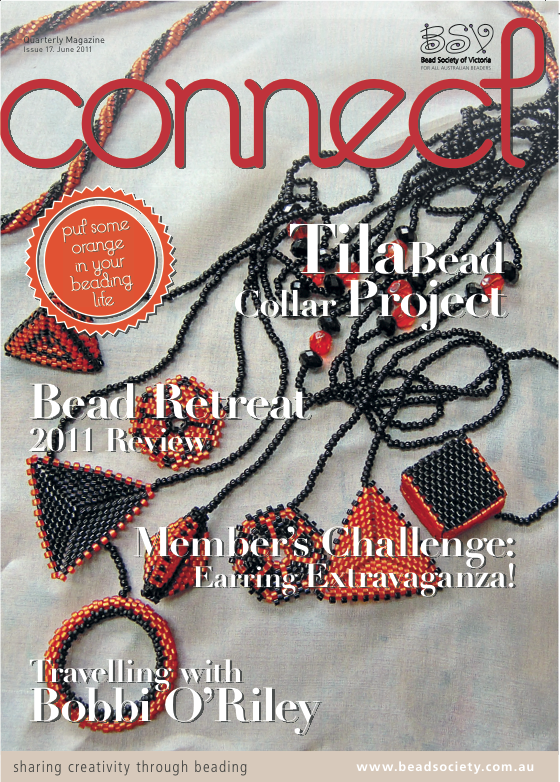 All of the covers for Connect magazine issues are below and if you are a current member and logged into your account, you can browse through. 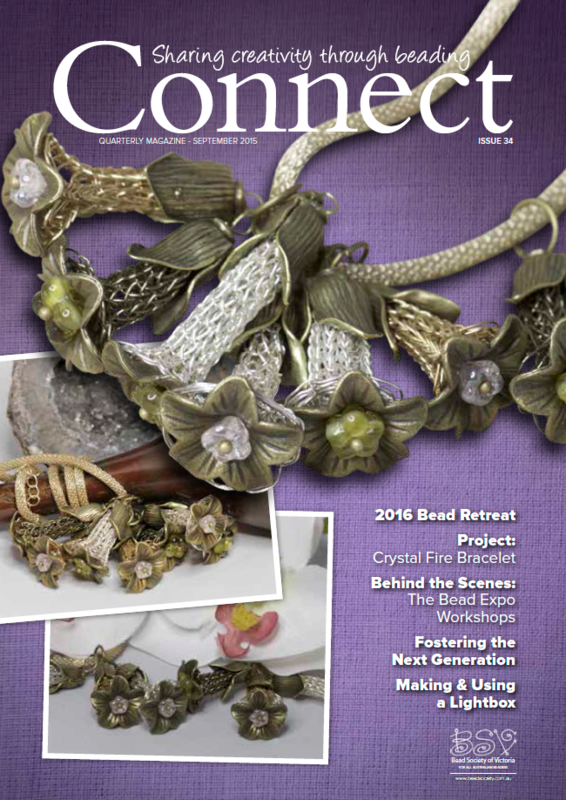 The following three publications from 2015 are still available in print for ordering. 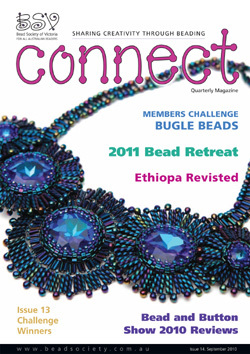 Current members can order back copies by emailing our Membership Coordinator here. 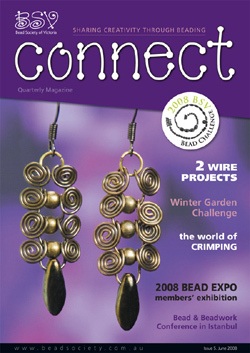 Other older issues are shown in cover format only.